Biscuit and his band, The Mix, have been touring extensively ever since he won his first BMA in 2012 followed by a second BMA for Best Bass Player in 2017. Biscuit is known for his high energy shows, his antics as a funky bassist turned front man, and his blazing million-dollar smile. 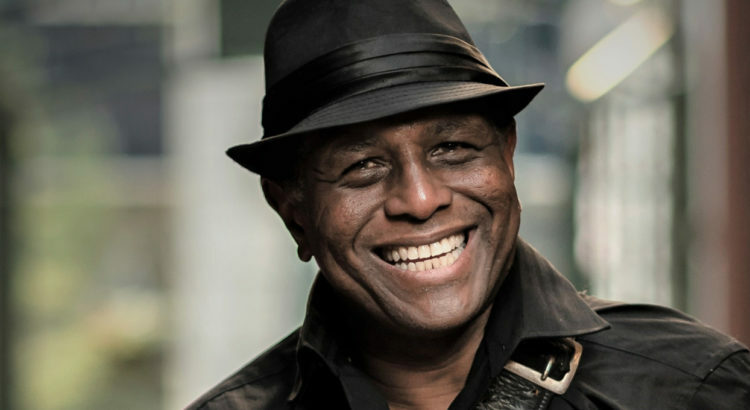 He is a born entertainer and is at home on the stage where he connects with his audience through a fun and funky approach to the blues. But don’t let the fun and food songs fool you! This is a dedicated group of musicians with an amazing depth of talent. Biscuit Miller has graced the covers of several publications, including the Blues Festival Guide and Big City Rhythm & Blues.